Curious information reaching us today from the Reuters news agency and based on internal sources of Apple: Tim Cook, current CEO of the company on the block, opposed the legal battle against Samsung. At first, the relationship between the South Korean company and Apple were more than positive. However, Steve Jobs did not like the launch of the Samsung Galaxy S and patience would run out a year later when Samsung launched its Galaxy Tab. Steve Jobs gave several hints care leaders Samsung, who ignored the threats of the then CEO of Apple. Tim Cook, vice president of operations, opposed to a legal battle over the role of Samsung as a supplier of parts for the manufacture of iOS devices. Without going any further, Samsung was responsible for manufacturing the chips for iPhones and iPads, an element that had developed with Apple. Now Apple is trying to separate him from the production of future chips and use its own technology. We do not know if Tim Cook perspective changed months or if on the contrary still feels the same. Currently no Apple spokesman declined to comment regarding the news published by Reuters. 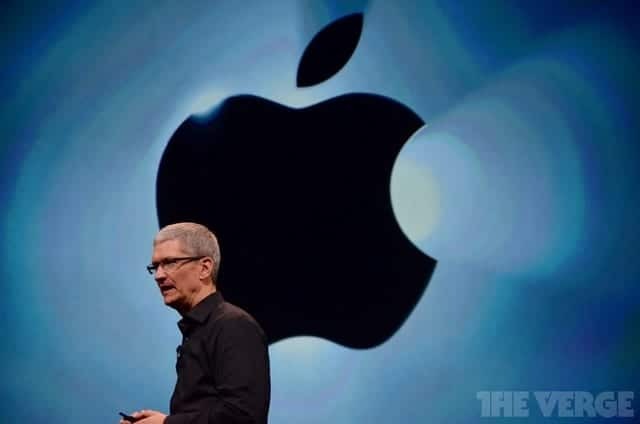 Article Tim Cook wanted to avoid a legal battle against Samsung has been originally published in News iPhone .